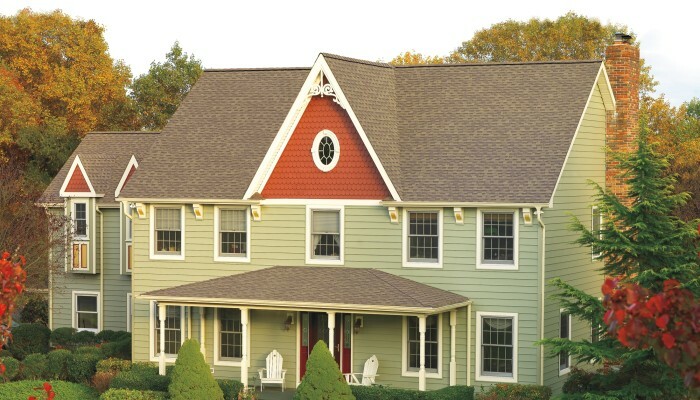 Now get potential energy savings and cost savings when you install GAF Timberline® Cool Series Shingles. 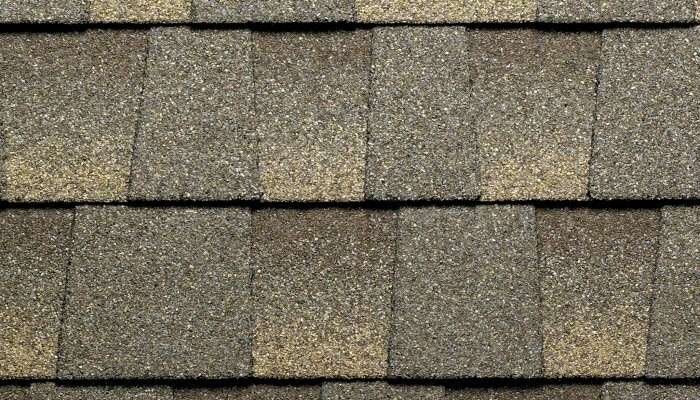 Thanks to the reflective nature of the Cool Series Shingles, part of the heat radiating from the sun gets reflected, reducing the heat in the attic, and heat going into the house. It may translate into substantial savings in air conditioning bills. 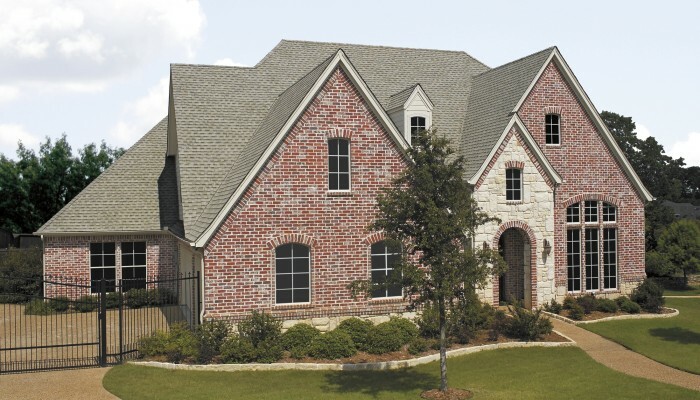 Cool roofs may save residents an avg. 7-15%** of total cooling costs, depending on geography, structure, and climate. In warmer climates, cooling-cost savings may be greater year round. A cool roof minimizes the solar heat gain of a building by first reflecting incoming sun rays and then by quickly re-emitting the remaining absorbed portion. As a result, the cool roof stays cooler than a traditional roof of similar construction. *Results may vary by geography, season, and property. 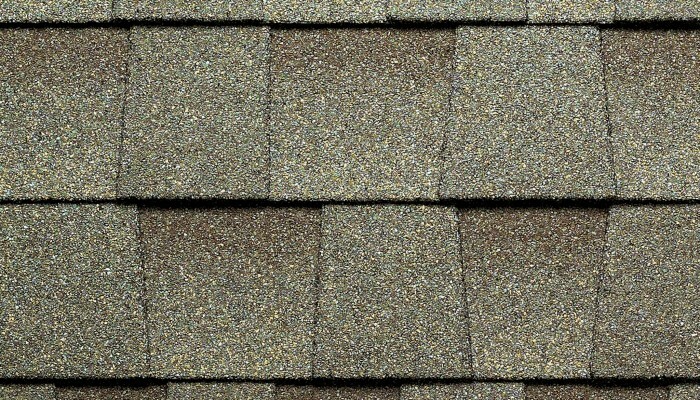 Roofing granules give a shingle its unique look and tone. But traditionally, only have been considered “cool” by energy-saving standards. Not any more. 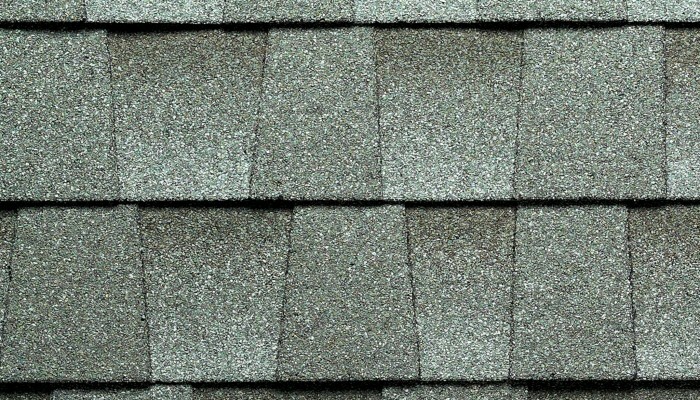 Thanks to our cool shingle process, using special proprietary cool granules with unique formulas, our shingles are highly reflective. These special granules reflect light to lower the roof temperature to help you feel cool. 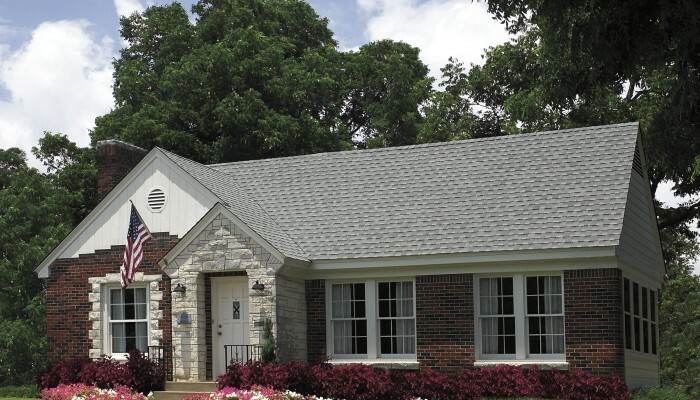 Timberline® Cool Series is an ENERGY STAR® qualified roof product. According to the EPA, about $40 billion is spent annually in the U.S. to air condition buildings — one-sixth of all electricity generated in a year! ENERGY STAR® qualified roof products may reduce the amount of air conditioning needed in buildings, and may reduce energy bills. This unique product is the best of its class at a competitive price. Get in early and lead the way! CSA 123.5-98 (See Details)Refers only to shingles sold in Canada.